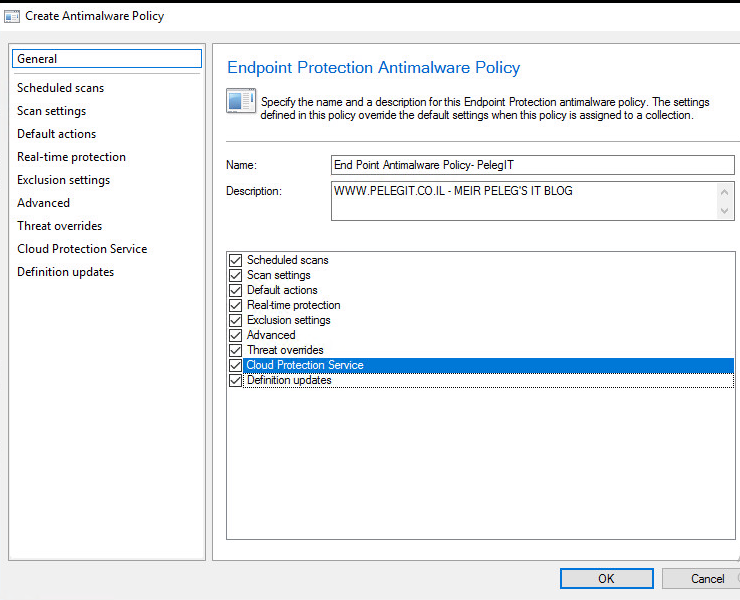 It is quite well known and not a secret that Microsoft wants being involved and be a major player in anti-virus worlds, they are increasingly pushing the endpoint protection as security solution to many customers, and to be sincere the Endpoint protection does a perfect job! 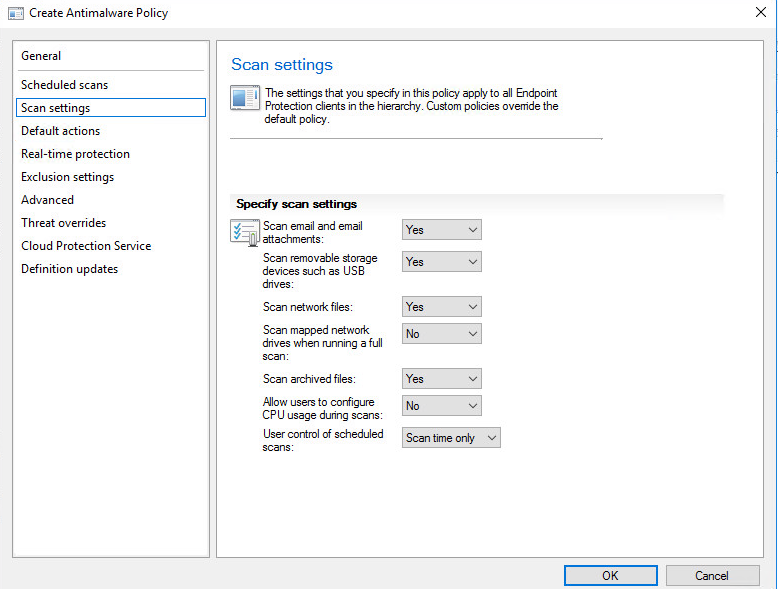 In this article, you are going to see how to enable and deploy the SCEP (System Center Endpoint Protection) and afterward, I will show you how to create the necessary antimalware policy and custom client device settings and at the end, we will deploy them together. System Center Endpoint Protection allows us to manage our end clients security using install the endpoint agent, the entire management is using SCCM and we are getting basic management of Real-time, windows firewall, scan process, malware and Spyware detection, remediation, Critical vulnerability assessment, Network vulnerability detection and more option that you going to reveal. it will open the Registry Editor with LocalSystem privileges. 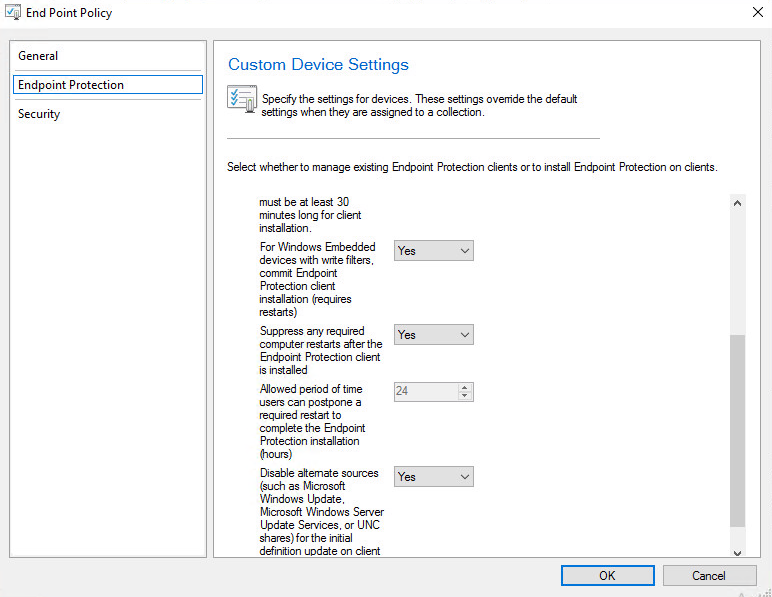 If your custom device settings are marked as grayed-out, it means that you haven’t installed the “Endpoint Protection Point Role” yet. 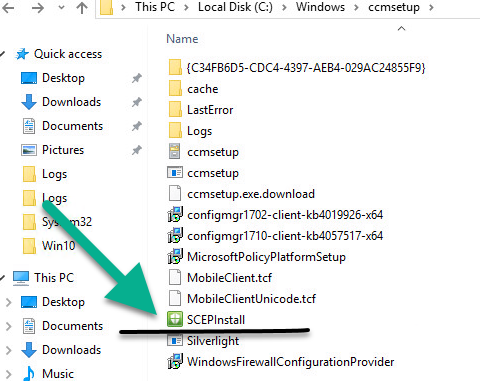 Clients will be configured with these settings in the next download client policy cycle unless you will apply then manually using SCCM extensions. 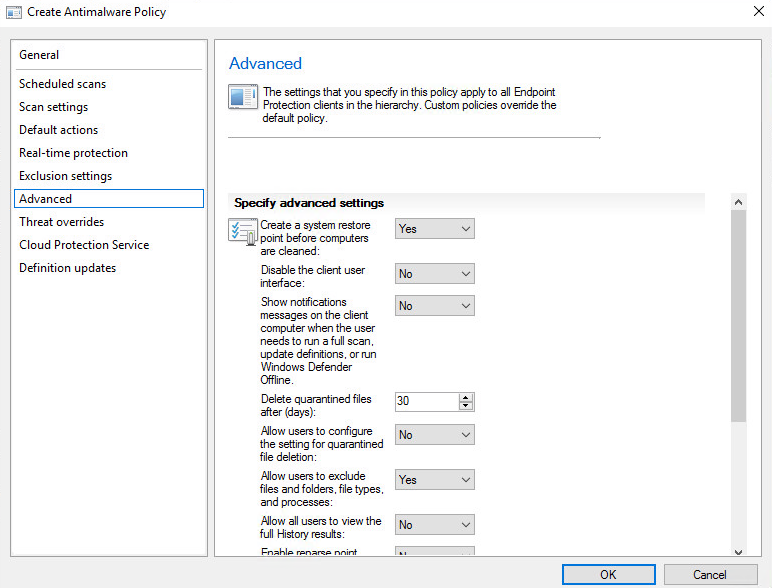 And choose the relevant policies settings. 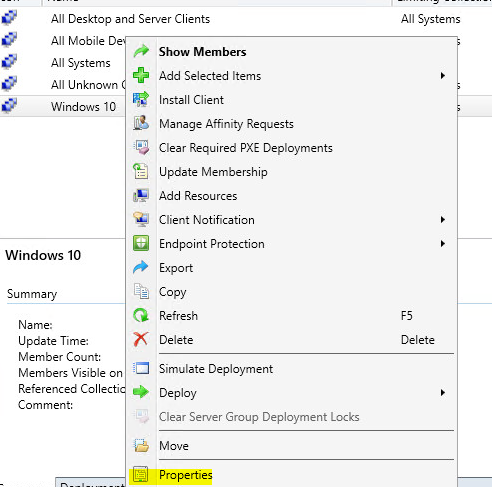 Enable real-time protection Set to Yes to configure real-time protection settings for client computers. If you are syncing windows update against your WSUS server you should enable this over there as well. Then you have to run the”Synchronize Software Updates”. 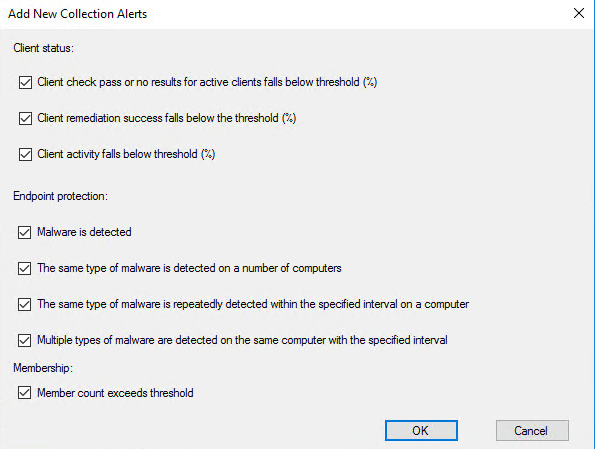 Records details about the installation of the Endpoint Protection client and the application of an antimalware policy to that client. Records details about the synchronization of malware threat information from the Endpoint Protection role server into the Configuration Manager database. 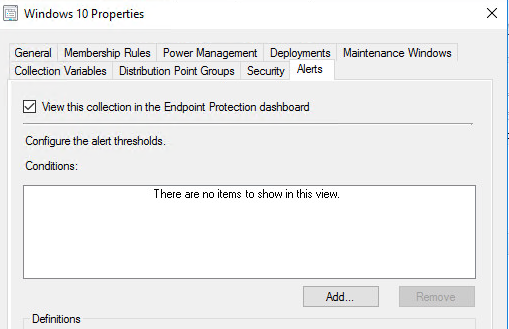 Monitors the status of the Endpoint Protection site system role. 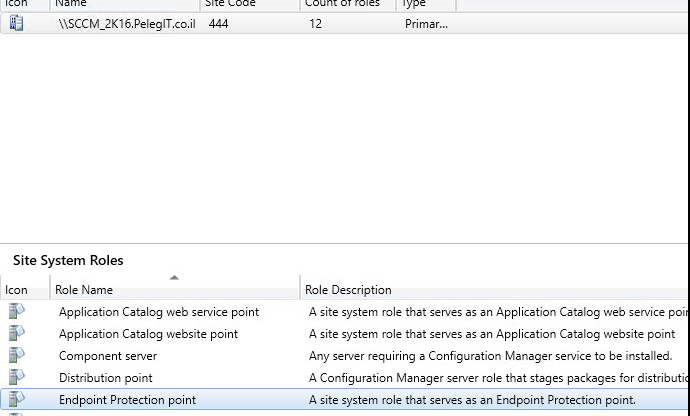 Provides information about the installation of the Endpoint Protection site system role. 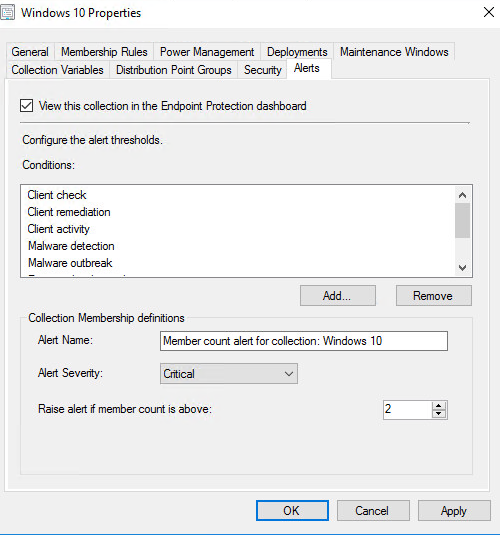 If you manage endpoint protection for Windows 10 computers, then you must configure System Center 2012 Configuration Manager to update and distribute malware definitions for Windows Defender. Because Windows Defender is included in Windows 10, an endpoint protection agent does not need to be deployed to client computers.